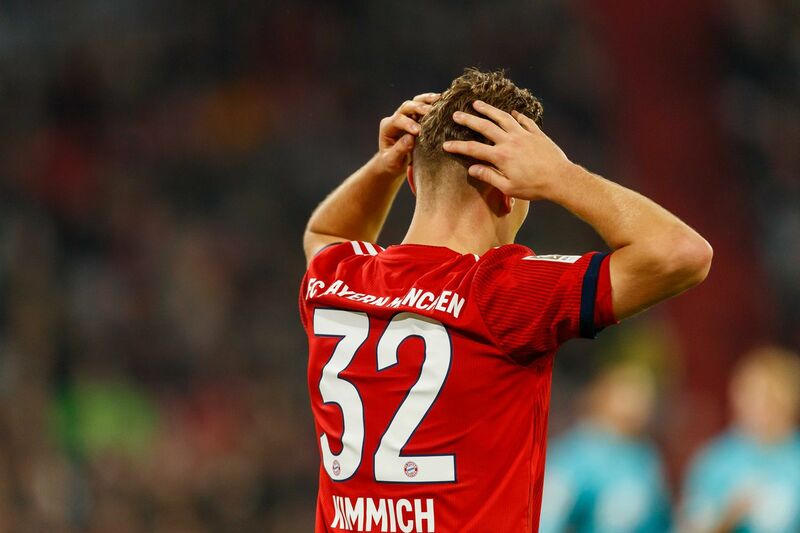 Daily Schmankerl: Bayern-Juventus talking swap; Aaron Ramsey a target"; the aftermath of Bayern-Freiburg; and MORE! Camp #1 thinks that every public statement that James has made about his happiness in Munich should be taken as gospel and indicative of his true feelings. Camp #2 thinks that James is savvy enough to know that stating a public desire to leave would only make an exit even more difficult and that privately there must be some truth to the rumors that James would like to move on. Juventus and Bayern Munich are reported to have begun informal talks about a possible swap deal between Paulo Dybala and James Rodriguez. According to Rai Sport, the Black-and-White President Andrea Agnelli has already spoken about the matter with Karl-Heinz-Rummenigge. An informal talk held during the last ECA Meeting.